Why Choose Our Education Support Course? + We offer an industry driven, dynamic learning environment with guest speakers, workshops and excursions relevant to the current Education Support Sector. + Our course includes special development electives desired in this sector, e.g.“Provide Support to Students with Autism Spectrum Disorder“. this could be the point of difference in securing employment. + It takes more than a qualification to secure a job. Speak to us about real employment outcomes achieved by PRACE graduates. 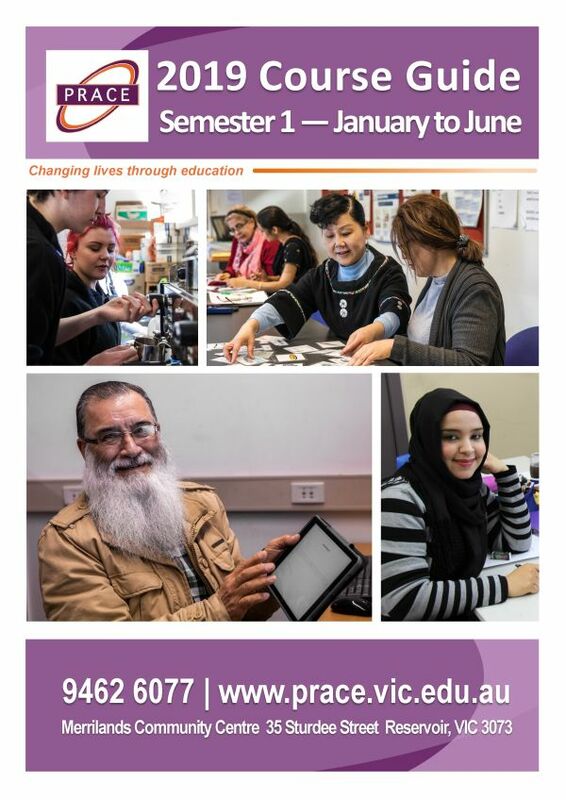 + “Free” TAFE courses are not free; they come with service & materials fees. Compare our fees & great value for Concession Card Holders. HERE IS WHAT THE GRADUATES FROM THE 2018 COURSE HAD TO SAY – with a 50% employment outcome rate already achieved. Description: This qualification will give you the skills and knowledge to provide assistance and support to teachers and students in a range of educational settings. This includes Primary, Secondary and Special Development schools and areas of early childhood education. Duration 24 sessions, 2 workshops + 100 hr placement. Enrolment Please ring early to arrange a pre-enrolment interview. Ph. 9462 6077. Dates Classroom 2018: Fri. 26th Oct. to 14th Dec.
What does working in the Education Support Sector look like & where are the jobs? “I loved the course.. I enjoyed learning so much. I have completed previous courses. This course was far better delivery & content.